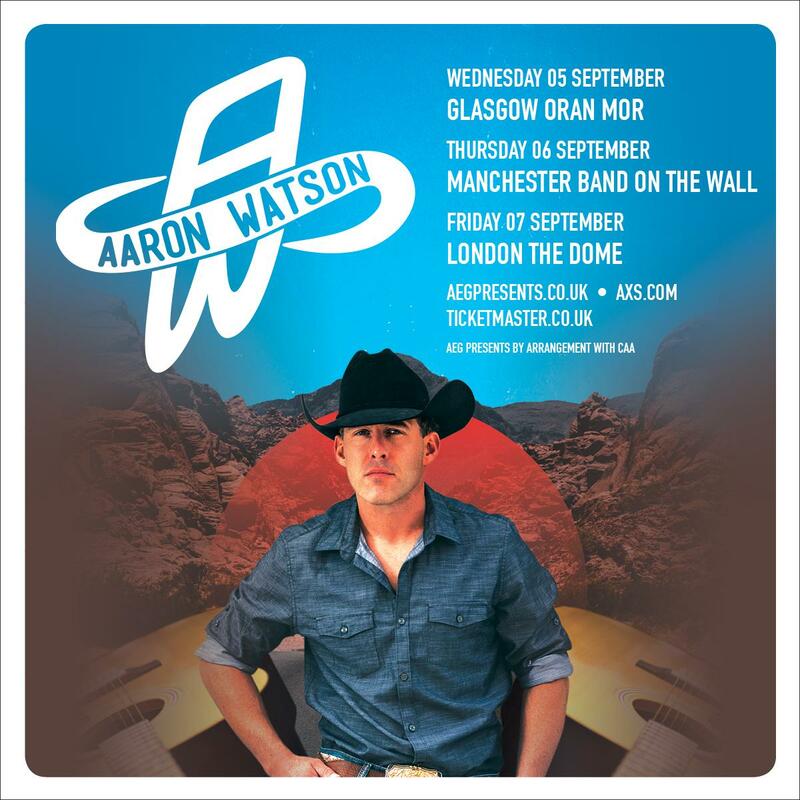 LONDON, UK (9am - 14th May 2018) - On the heels of his most successful album to date, ‘Vaquero’ (2017) and the release of latest country radio single ‘Run Wild Horses’, Aaron Watson has announced his latest tour of the UK this September, headlining shows in Glasgow, Manchester, London and The Long Road Festival in Leicestershire. 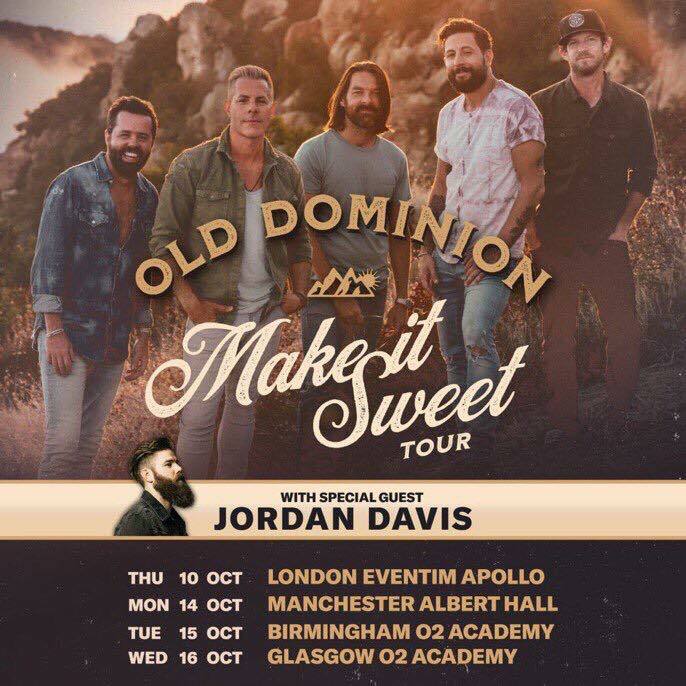 Having played over 2,500 shows in his fifteen-year career as an independent artist, with nearly half a million headline tickets sold in the last 18 months, Watson has made it a priority to tour internationally and visit fans in the UK, Europe and worldwide since his previous record ‘The Underdog’ (2015) struck a chord with audiences overseas; partly thanks to ongoing support from the likes of Bob Harris on BBC R2 and Chris Country, among others. 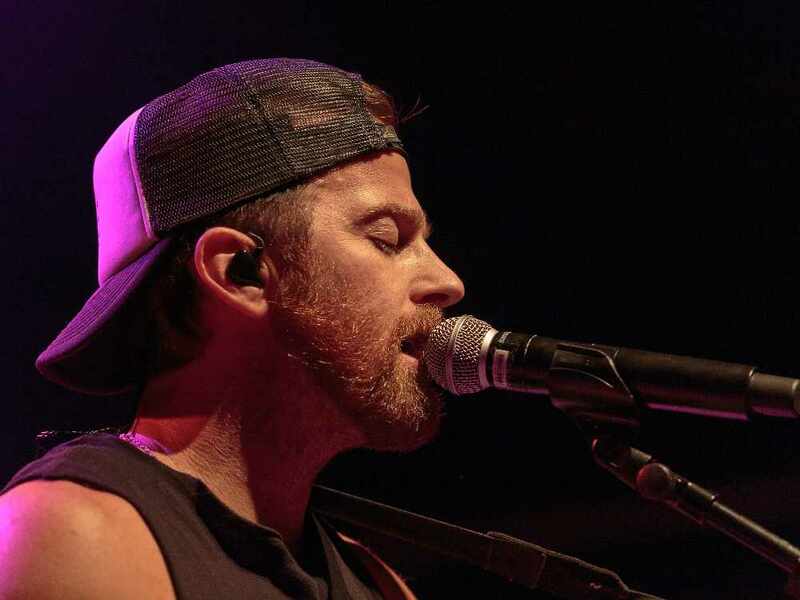 His most recent effort ‘Vaquero’ has been met with an overwhelmingly positive response in the mainstream country market, reaching the Top 10 on the all-genre Billboard Albums chart with his biggest career sales debut to date, and #2 on the Top Country Albums chart, with a number of “Best Album of 2017” nods including Whiskey Riff and the #1 spot on Taste of Country’s year end list, proclaiming the project “a rich collection of cowboy poetry.” Watch the lyric video for ‘Run Wild Horses’ here. 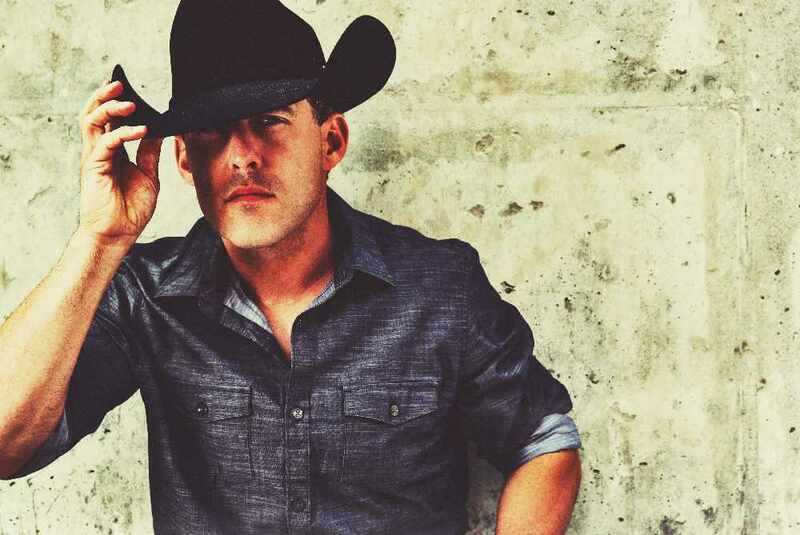 Aaron Watson continues to dominate as a true independent in the country music arena. 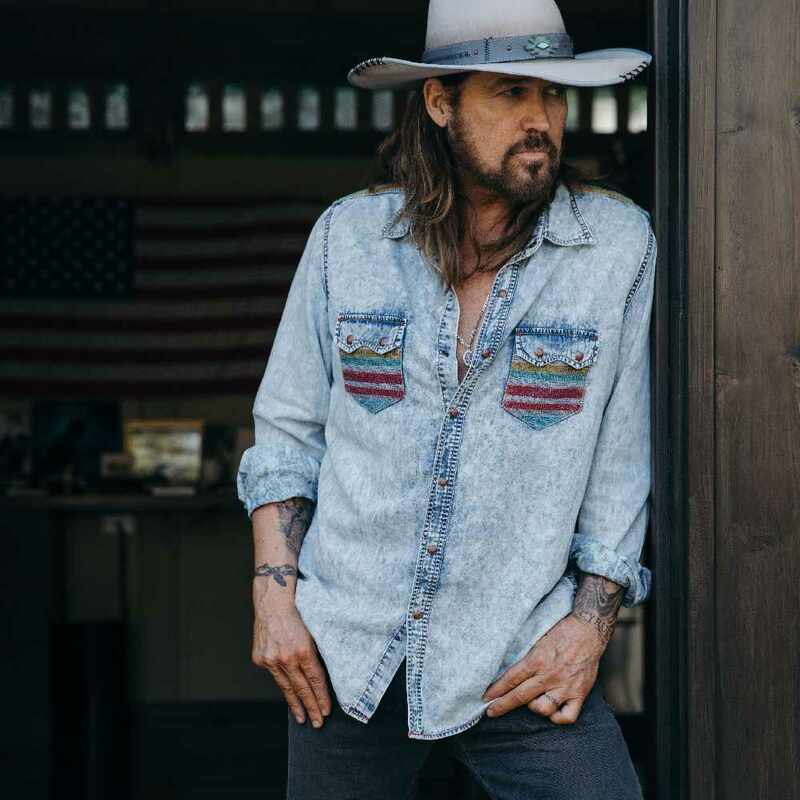 Watson’s newest release and highly-anticipated album Vaquero launched into the Top 10 on the Billboard 200 Albums chart with his biggest career sales debut to date, and at #2 on the Top Country Albums chart. 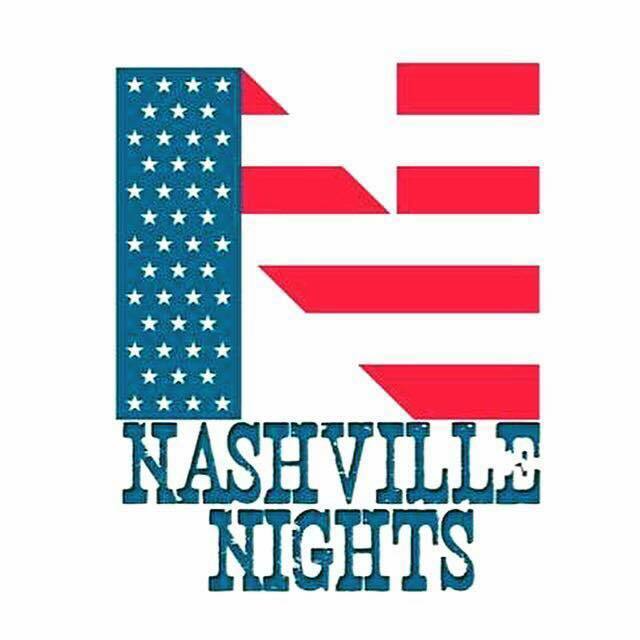 Texas Monthly, Billboard, Rolling Stone Country, Noisey, CMT, The Boot and more have all featured the new music. 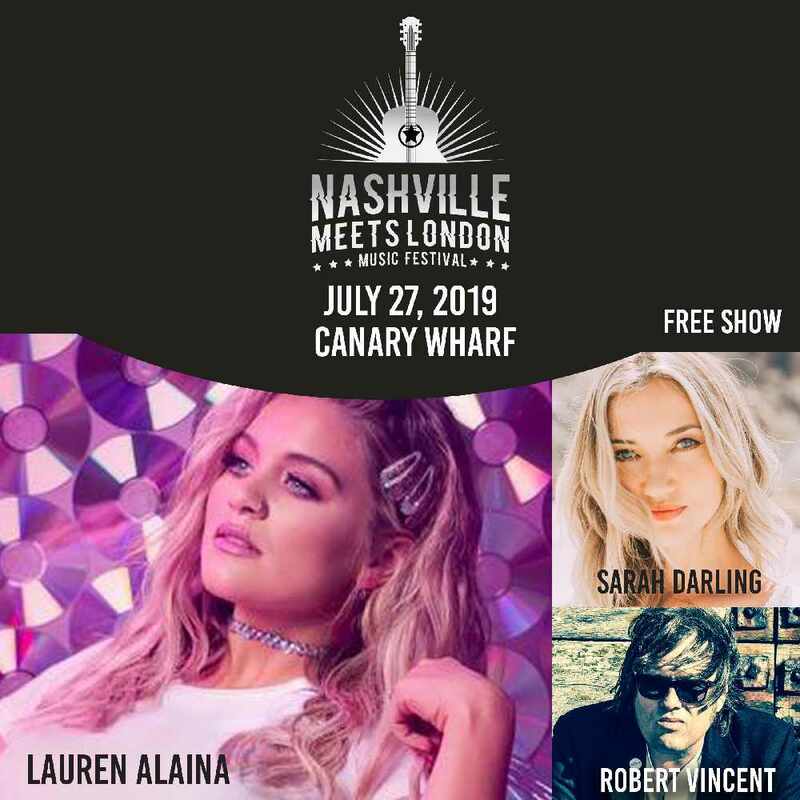 Vaquero is the follow up to his history-making album The Underdog, which debuted at #1 on the Billboard Top Country Albums chart, making him the first-ever independent, male country artist to debut in the coveted top spot. 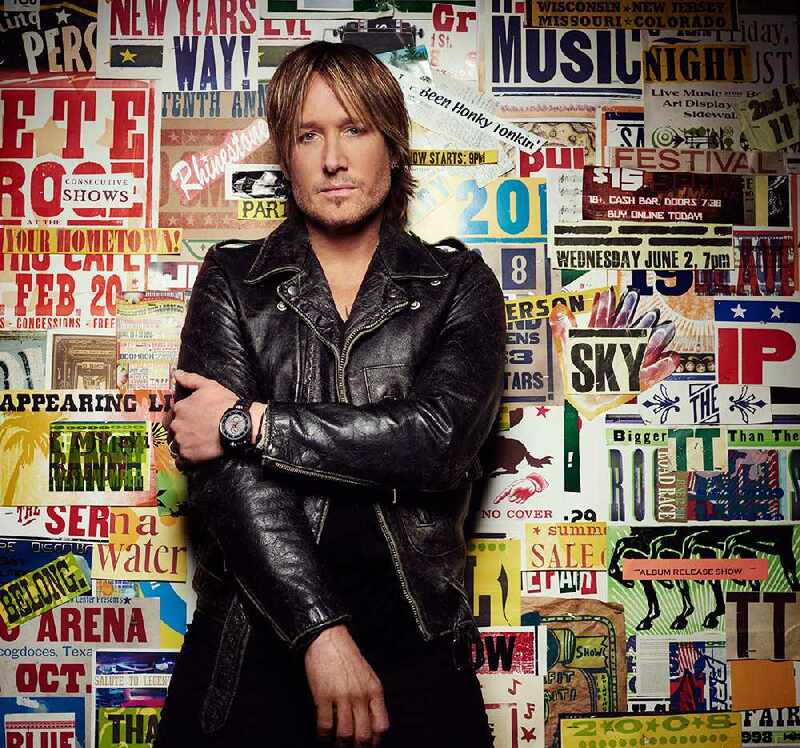 The album features lead single “Outta Style,” his record-breaking Top 10 hit on country music’s national radio airplay charts. 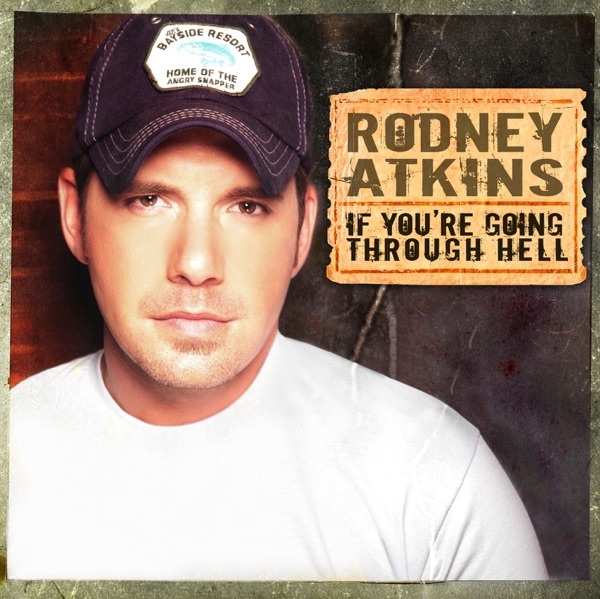 His new single, “Run Wild Horses” has just hit country radio. Watson’s rise has been paved by years of hard work and perseverance. 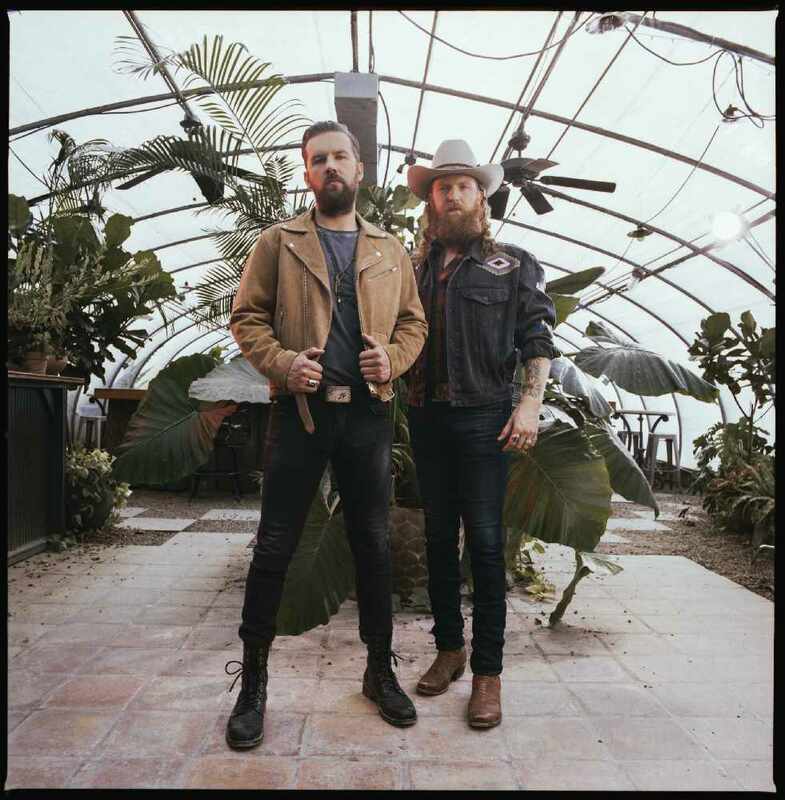 Eighteen years later, over a dozen recorded albums and more than 2,500 shows in the U.S. and Europe, the Texas native is determined to stay true to his roots and deliver music directly to his fans. 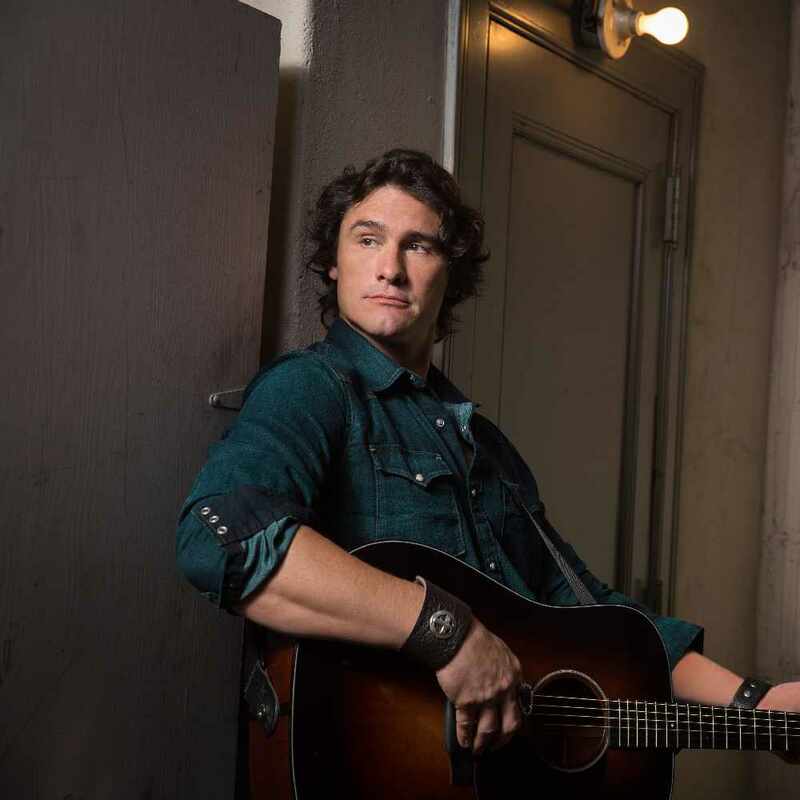 Watson shared his journey with fans via a video that has racked up over 7.2 Million views and 50,000 shares, proving his phenomenal connection to fans, watch HERE.